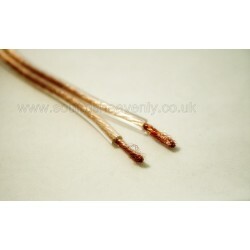 High quality figure-8 mains power cable for Apple TV, Apple Airport Express, Sonos and more. 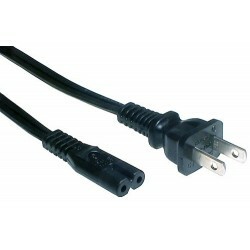 High quality figure-8 mains power cable (Europe) for Apple TV, Apple Airport Express, Sonos and more. Available in Black. 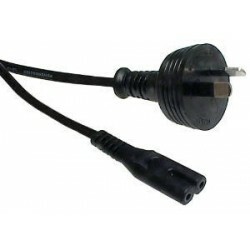 High quality figure-8 mains power cable (USA/ Canada) for Apple TV, Apple Airport Express, Sonos and more. Available in Black. 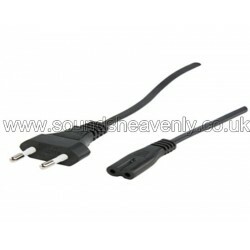 High quality figure-8 mains power cable (Australia and New Zealand) for Apple TV, Apple Airport Express, Sonos and more. Available in Black. 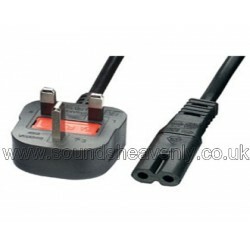 High quality figure-8 mains power cable (India) for Apple TV, Apple Airport Express, Sonos and more. Available in Black. Connect your source components (eg. turntable, CD/DVD player, tuner, etc.) to your amplifier. 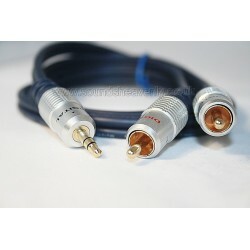 Or connect your pre-amplifier to your power amplifier, where the equipment uses the industry-standard RCA plugs (also known as Phono or Cinch plugs). Connect portable audio devices to your hifi. 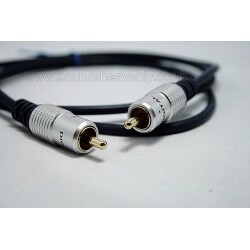 This cable will allow you to connect an iPod/iPhone, MP3 player, Mac/PC computer into your amplifier using the Twin Phono (RCA) AUX Line input sockets. Connect an AV processor or Pre-amp directly to your B&O BeoLab active speakers. Connect an AV processor or Pre-amp directly to your B&O BeoLab active speakers! 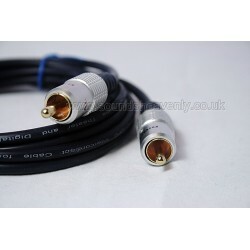 One cable connects two speakers to a pre-amp or AV receiver with RCA pre-out sockets fitted. NOT FOR BEOLAB 1, 6000, 8000, 4000 MK.1 OR PENTA SPEAKERS! Now you can use your BeoLab speakers with Non B&O Hifi equipment! This handy attenuated converter kit will allow BeoLab speakers to be plugged into any amplifier/receiver! 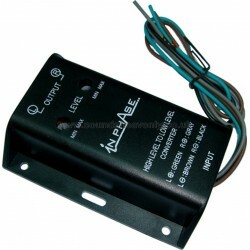 Adjustable to give the required level of attenuation with no loss of sound quality. 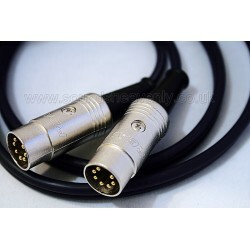 RCA (Coaxial) Digital audio cable for BeoLab 5, Beolab 50, Beolab 90, BeoVision, other digital audio systems, TVs and more. Unlock the potential of your BeoLab 5, 50 or 90 speakers with Digital audio interconnects!